Waymo, the self-driving unit of Google parent Alphabet, has been granted permission to operate fully driverless cars without human drivers behind the steering wheel on public roads in California. The company is the first to receive a driverless permit in the state. Waymo will restrict its driverless test cars to the neighborhoods of Mountain View, Sunnyvale, Los Altos, Los Altos Hills, and Palo Alto. “We know this area well,” the company said in a statement, noting it includes its own headquarters (housed within Google’s X lab) as well as Alphabet’s main campus. 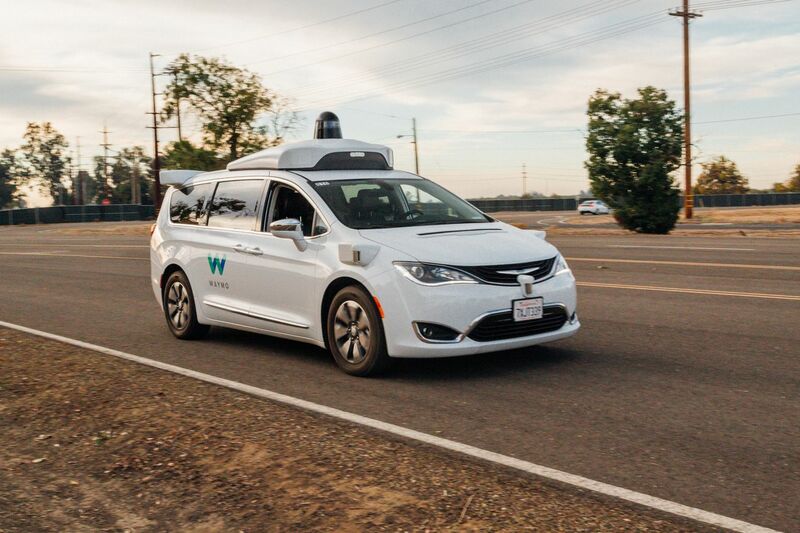 If it seeks to expand its testing, Waymo says it will notify the new communities first and obtain permission from the DMV.